for $424,900 with 4 bedrooms and 3 full baths, 1 half bath. 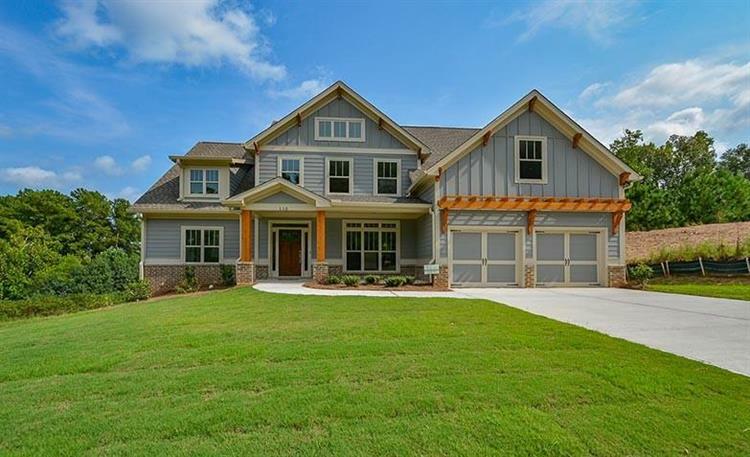 This 3,015 square foot home was built in 2018 on a lot size of 0.41 Acre(s). This is the Virginia model. Master on main! At time of listing, this home is being used as the model home for the community. Come see it! From Canton, GA 140 W (toward Waleska). Approx 1.75 mile after traffic light for Laurel Canyon and Great Sky, bear L onto Sam Nelson Rd. Subdivision is 3/4 mile on L. Model home first home on R.